Audioboom / SCOTUS is a long war: Scorpions: 2 of 2: The Battles and Triumphs of FDR's Great Supreme Court Justices by Noah Feldman. SCOTUS is a long war: Scorpions: 2 of 2: The Battles and Triumphs of FDR's Great Supreme Court Justices by Noah Feldman. acter 497 The Invasion of French Literatui-e by Women 498 The Artist Who Exalts Labor 499 Austiia, Servia, and Bulgaria 50(i» W^ith portraits and other illustraCionsvBriefer Notes on Topics in the Periodicals... 501 The New Books 507 With portraits. TERMS: $3.00 a year in advance; 25 cents a number. Foreign postage $1.00 a year additional. Subscribers may remit to usby post-ottice or express money orders, or by bank ciiecks, drafts, or registered letters. ^Money in letters is at sendersrisk. Henew as early as possible, in order to avoid a break in tlie receipt of the numbers. Bookdealers, Postmasters, andNewsdealers receive sul)scriptions. (.Subscriptions to the English Review ov Reviews, wliich is edited and published byMr. W. T. Stead in London, may be sent to this office, and orders for single copies ran also be filled, at tlie price of $2..)(>for the yearly subscription, including postage, or 25 cents for single copies.) THE REVIEW OF REVIEWS CO.,13 Aster Place, New York City. 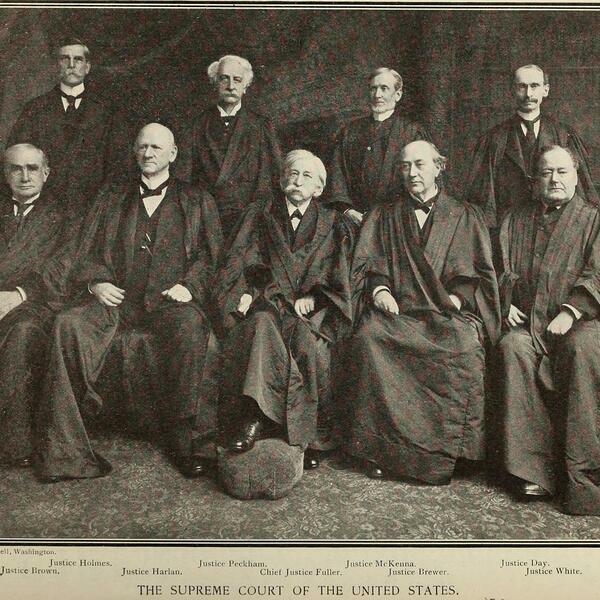 SCOTUS is a long war: Scorpions: 1 of 2: The Battles and Triumphs of FDR's Great Supreme Court Justices by Noah Feldman.